﻿ CNAF Gasket, Compressed non-asbestos fibre Gasket Exporter. 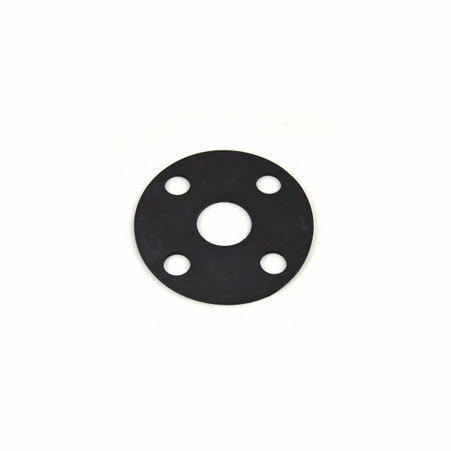 Cnaf Gasket Manufacturer, CNAF Gasket Exporter, Neoprene Gaskets, EPDM Gasket Supplier In Worldwide. We, at Amco Metals, cultivate quality and innovation focusing it in our products through consistency and quality control. We maintain our clients, providing them assistance to choose suitable products for their industry. We are an ISO 9001: 2015 certified company, committed to delivering customer oriented engagements over the span of 25 years. We are a manufacturer, trader, stockist, supplier, and exporter of CNAF Gaskets, which stands for Compressed Non-Asbestos Fibre, invented and formed by blending Non-Asbestos fibers, like aramid fibers, fiberglass, and rubber, resulting into gaskets that are remarkable sealants. 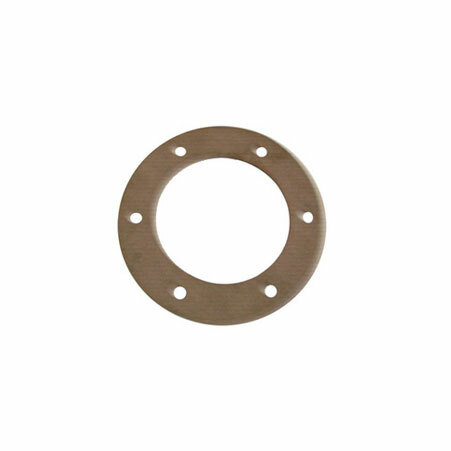 Our CNAF Gaskets allow better flange cleaning, faster replacements and exceptional corrosion resistance to chlorides and oils, in addition to resisting moderate organic and inorganic acids. 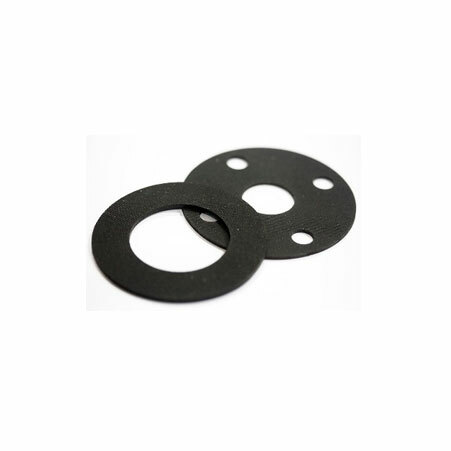 We supply non-hazardous CNAF Gaskets to the waste water treatment, CNG, and oil industry. We track market requirements, to develop new, sustainable and cost-effective products capable of withstanding customization. We have built a reliable portfolio of 100% durable and fully certified products. Viton Gaskets Manufacturer, Gaskets Exporter, Compressed non-asbestos fibre Gasket Supplier In India.